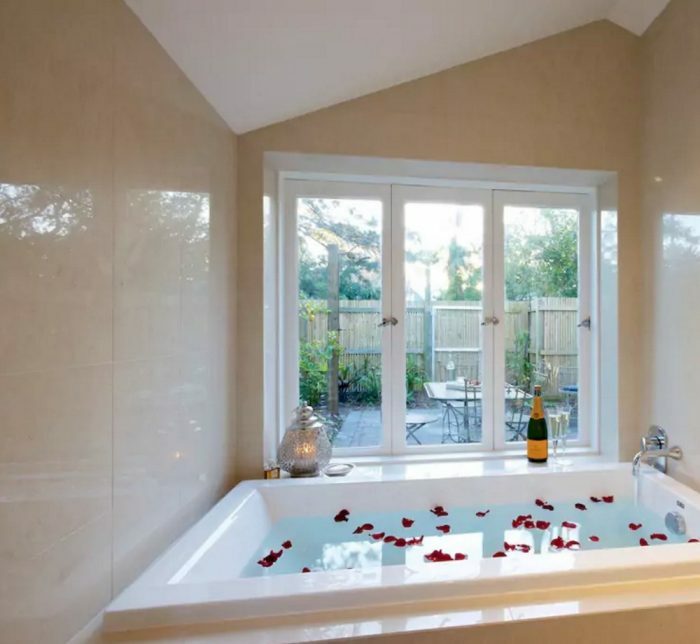 Now I love a hotel as much as the next person, but in recent years, we’ve taken to staying in self catering accommodation and our go to place to find it is Airbnb. We’ve stayed in accommodation both large and small, both home and away and both on our lonesomes and with friends, and wherever the place, whatever the size and whoever we’ve stayed with, as you can see from our pick of the pads in this post we have always had an absolutely fabulous experience (all tried and tested by yours truly.) 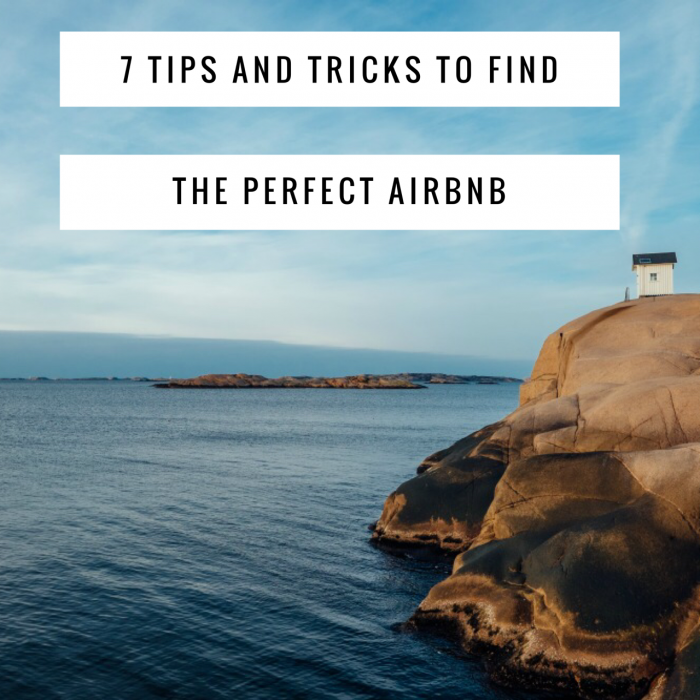 It was after one of these stays that a reader wrote and asked me how to Airbnb like a boss, so I’m spilling the beans and sharing my seven favourite tips and tricks to find awesome Air accommodation every time. One of the best things about using AirBnB is that you get to live like a local in a neighbourhood of your choosing. However, with so many options it can be hard to know which area to choose. Before you book, do your research – search the net, check out Airbnb guides, ask your friends and post questions on message boards. Once you have decided on your ‘hood of choice, you can filter your search in that area. Airbnb will never give you the exact location of a listing until you book but with the help of a bit of detective work and Google earth you can usually have a pretty good idea of where your pad is at. Sometimes, the listing will mention the name of the building or landmarks near to it, making it very easy to find. 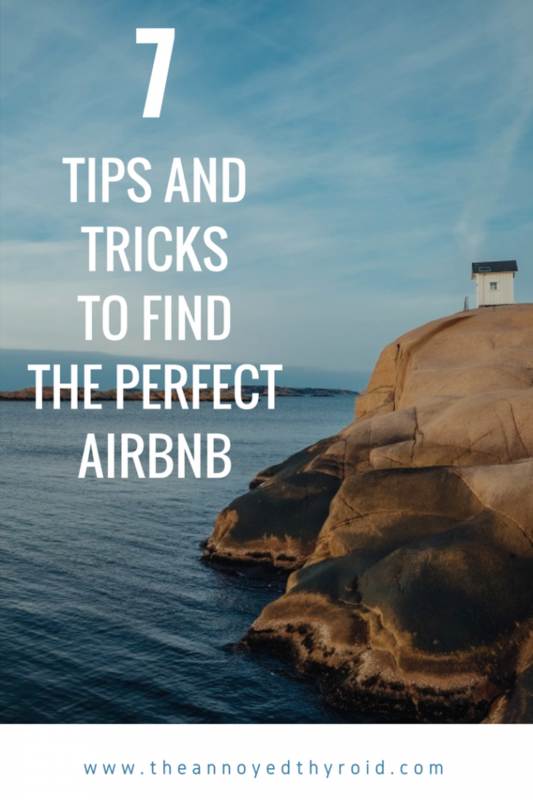 One of the best (and worst) things about Airbnb is that there is so much accommodation out there, you will be spoilt for choice and it can be hard to know where to start. Once you search for the city you’re visiting, you’ll see have the option to apply “More Filters”. Before you look at any of your options, click this box. 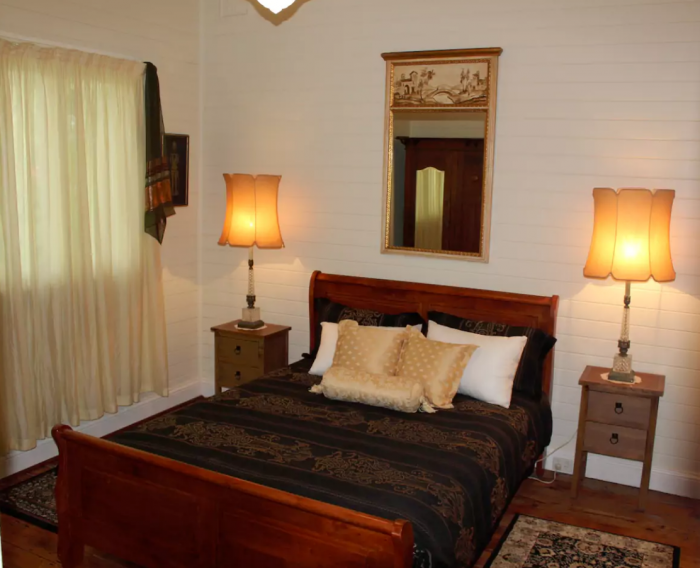 A drop down menu will appear and you will be able to filter your heart out and make selections on everything from the number of bedrooms to amenities and from house rules to the languages that your host is able to speak. When applying the filters, consider the length of your stay and the things that you’d ideally love, really want, but most of all, essentially need. For example, some things like dodgy internet or no laundry facilities might not be a problem for a weekend stay but might be annoying if you’re staying longer. Make sure you have what you need to feel at home and if you’re not sure if the place has what you need, ask your host. If you see a listing that you like, you can add it to your wish list. This is a great way to have all your favourite finds in one place and it’s also a neat way to share what you’ve found with others that will be staying/travelling with you. 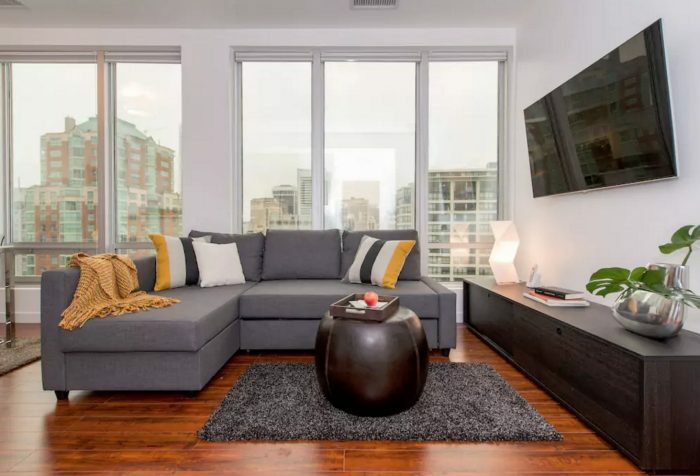 The good news is that although Airbnb rates will vary from city to city, the one thing you can be sure of is that it will almost always be cheaper than a hotel. You can sometimes save more if you book well in advance and there are often discounts for long stays. Set a budget before you start your Airbnb search because quite frankly, it’s just too disappointing to look at places that you can’t afford! We prefer to pay a little extra for a premium location with everything on our doorstep but you can usually get more bang for your buck if you’re prepared to stay further from the action. Wherever you’re planning on staying, it’s always a good idea to check out the cost and availability of local transport, Uber estimates and if you’re thinking of hiring a car, you’ll want to check out hire rates and parking. 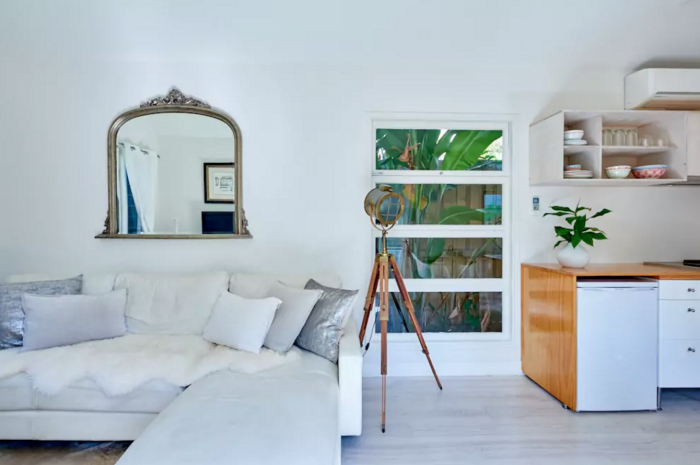 When you book accommodation through Airbnb, all fees are included in the total price so unlike some hotels and other booking sites, you don’t have to worry about taxes and resort fees being slapped on to your bill. Although you pay the full amount when you make your reservation, Airbnb holds the payment until 24 hours after check-in before giving it to the host. 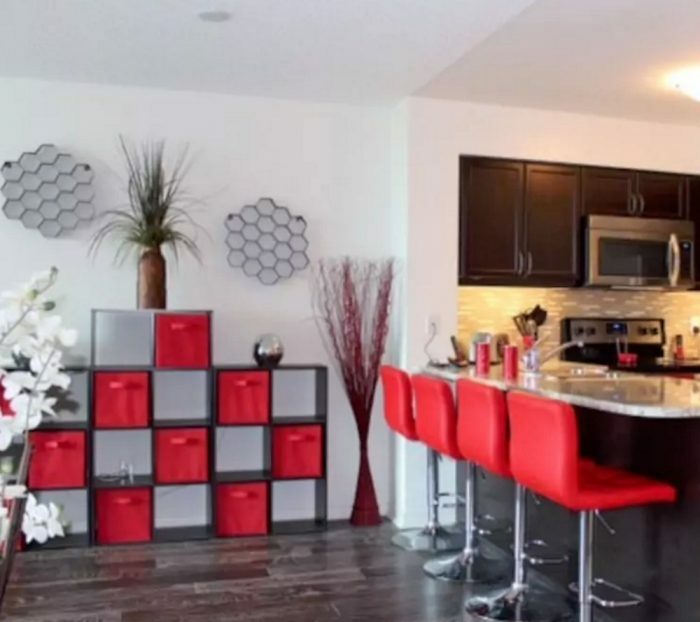 This allows both hosts and guests time to make sure that everything is as expected. Communication is fundamental to the Airbnb experienc.! You don’t have to fill up your host’s inbox with messages but it is good to keep in touch with your host along the way. Before you book : It’s a good idea to get a “feel” for the host so drop them a message with any questions you may have and the dates you want to book. You want to be sure that your host is responsive and is able to answer your questions before you splash your cash. Immediately after booking : Send your host a short message, introducing yourself (and the people you’re travelling with,) briefly mention your travel plans and of course, how excited you are! Prior to arrival : Check in with your host, fine tune any last minute details and confirm your arrival date and time. This is especially important if you are arriving early or late. When you arrive : It’s most likely, your Airbnb host loves travelling and seeing the world as much as you do. If your host takes the time to greet you on arrival, be friendly even if you are travel weary/jet lagged, because that personal connection is one of the best bits of the Airbnb experience. If you experience any problems during your stay, do contact your host and give them the opportunity to rectify the situation because after you leave it will be too late. Prior to departure : Make sure you both know what time you will check out and the key protocol. When it comes to the local area, your hosts are fonts of all knowledge and are more than happy to share that knowledge. Most hosts will leave you their own virtual guidebook, or at least a list of their personal recommendations. There are now a growing number of Airbnb guidebooks; collections of the best places in cities as told by Airbnb hosts. You’ll find everything from sightseeing to shopping, eating to entertainment and of course, all the secret spots. Like the best things in life, these guidebooks are totally free! Where possible we always try to choose a super host for a number of reasons. At least 80% of their reviews are five stars, their response rate is 90% or higher and they rarely cancel. 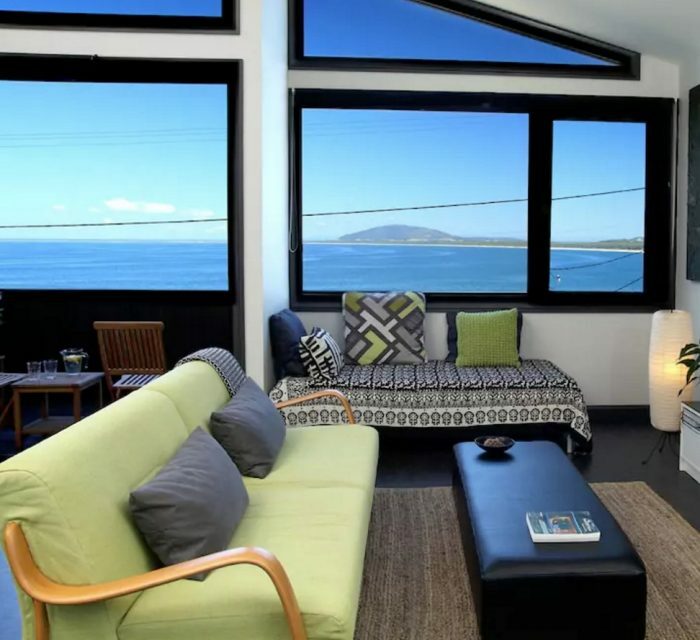 Although, nothing in life comes with a guarantee, booking with a super host gives a little extra peace of mind. It’s not just the Airbnb accommodation that’s not like a hotel, it’s the booking process too. You choose your dates, check the calendar and message the host through the Airbnb service to check if the accommodation is still available on your chosen dates. If the host agrees to your request, they will send you booking approval. Some hosts offer an Instant Book option which offers all the convenience and immediacy of a hotel booking, but we always prefer to contact a host first before we book. Nothing in life comes with a guarantee, even our travels so read the cancellation policy carefully. Air have 3 cancellation options, strict, moderate and flexible. Flexible,” for example, means that if you cancel more than 24 hours in advance, you won’t be charged for the room rate night—only the service fees. “Strict,” on the other hand, means that even if you cancel more than 7 days in advance, you will only get a 50 percent refund, and if you cancel within 7 days, don’t expect a refund at all. It’s important to note that if the host has an emergency and has to cancel, you won’t know unless you check your email. It doesn’t happen often but it does happen and it’s happened to us. Just keep an eye on your email and like a boy scout, always be prepared. There’s no 24 hour check in desk with Airbnb so be aware of this when making travel plans and booking your accommodation. If you need an early/late check in/out most hosts will be happy to accommodate you where possible, but you should check with them first. 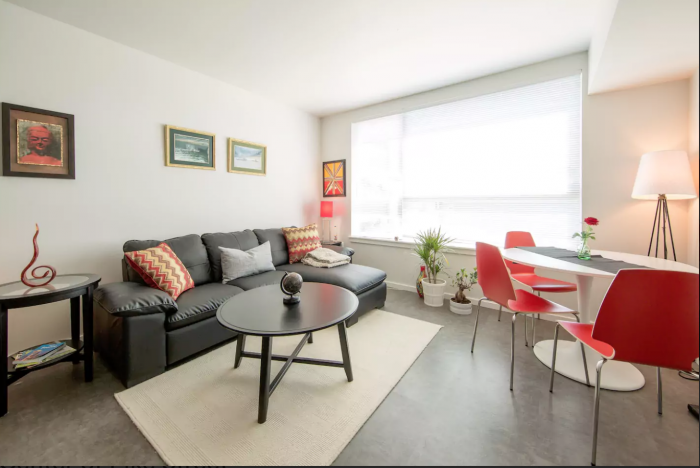 While your Airbnb home will not have the amenities and services of a hotel but you will have a lot more freedom and a completely unique experience – be prepared to embrace it! Another, thing to note, is that most Airbnbs won’t have a cleaning service so when it comes to cleaning, it’s DIY. This isn’t a problem if it’s a short stay but if you’re staying longer than a week or two and you don’t want to spend your time cleaning floors and washing the sheets, then you might want to speak to your host about paying to have the place cleaned while you’re there. Always read the reviews and note what they say about the host is as important as what they say about the place. In Airbnb the two go hand in hand. If the host has other properties, it’s also worth checking out those reviews too. The reviews can also be a great way to find out about the local area as guests will often give a shout out to their favourite finds. Remember that Airbnb’s review system goes both ways. Not only do you rate the place, but your host will also review you. Be the kind of guest you’d want to receive in your own home and you won’t go wrong. If you’d like to try Airbnb for yourself, you can click here to get started and score yourself $50 in travel credit! Woot! Have you ever stayed in an Airbnb? Have you got any tips or tricks to add to your list? When you choose a place to stay, what’s on your list of love, want, need? Do you like to live like a local when you travel?